William H Finnegan Construction is dedicated to making your design concepts a reality. 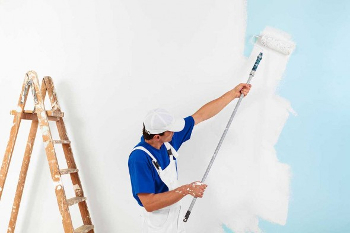 From start to finish we are the cleanest painting and remodeling company. 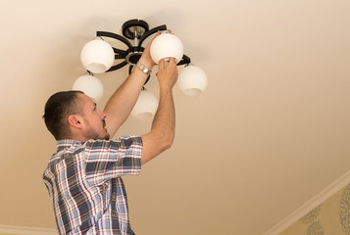 We are happy to offer you a range of home improvement services in Lancaster, CA. 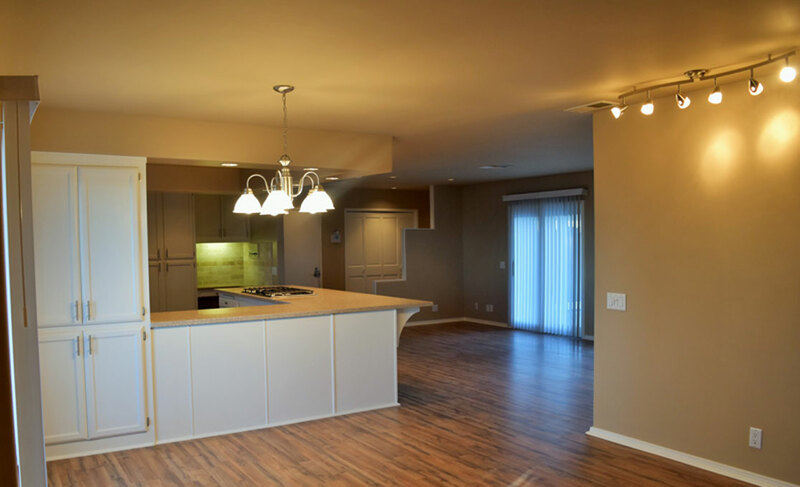 We have been painting and remodeling homes for over 17 years. We are also fully licensed, bonded, and insured to work on your home. 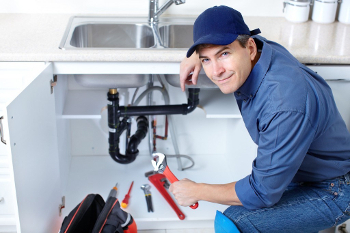 In other words, you can rely on us to get the job done well and work with professionalism. We are kitchen remodel specialists. Let us know what your desires are and William H Finnegan Construction will do it! Get started today by using our quote generator tool! 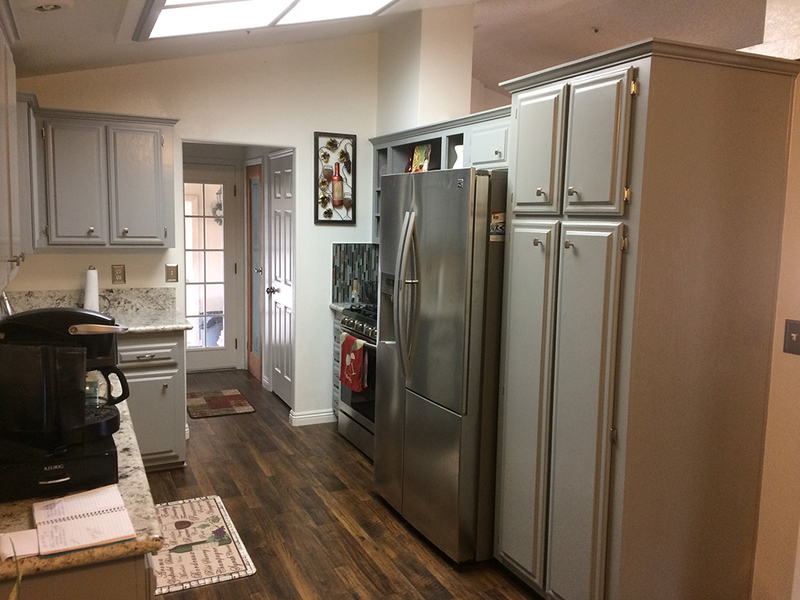 Just click “Request a Quote” and make your dream kitchen come true!